We are honoured to have been awarded the Professional Prix de Rome in Architecture from the Canada Council for the Arts, created to recognize outstanding achievement in Canadian architecture. 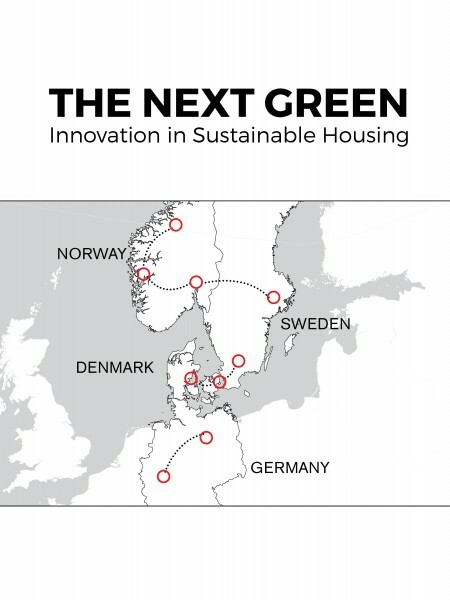 This award will support our research project entitled ‘The Next Green – Innovation in Sustainable Housing’, which entails travel to Denmark, Sweden, Norway and Germany to study sustainable housing precedents and cutting-edge research for northern climates. We will explore how architects in these countries set new standards for buildings that surpass current protocols for sustainability, while developing a unique spatial and artistic architectural language in which energy efficiency and design merge seamlessly.